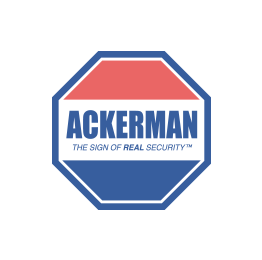 Ackerman Security Reviews, from JONATHAN | Great experience with consultation and installation. Thanks! Great experience with consultation and installation. Thanks!